Question, how did it run dry? I don't know, I assume I left it on ... I got it with full battery and after few hours here and there I lost few 10% and charge it back to 100% .. than after a day or two when I wanted to proceed with porting Armbian I could only boot into empty red battery followed by power off. Beside stock boot from eMMC I used one of Ayufan builds. I dumped AXP registers when powering on after shutdown and after reboot, and looks like shutdown disables AXP battery detection by clearing all bits in register 0x32, but reboot leaves the battery detection bit intact. Similar issue exists in mainline AXP209 code, but here AFAIK shutdown is controlled by the ARISC core (and closed source firmware), so fixing this would not be easy. Since u-boot shutdown code is correct, it may be possible to at least make a workaround that will explicitly enable battery detection after powering on. Hm. Does it have a charging LED? according to the schematics it does. Can you try replacing DTB package on SoPine image with one built after my latest commit and check the charge LED behavior? Yes, battery led beside power plug started to blink in red colour. Blinking means error according to the AXP datasheet. Does it blink ~once per second or ~4 times per second? It looks like there may also be an issue with the fact that the battery has a dedicated battery protection circuit, which will isolate itself from the outside world until the undervoltage lockout has been lifted... and since the AXP can't see it... you get a chicken-egg situation happening. Same stupid situation as the TP5100 lipo charge boards with protection circuitry... it needs power before it works, but when you first connect it stays off, so you need to bypass that protection to 'arm' it (hence why all the 'buy-your-own-battery' powerbanks all have a reset pinhole/switch in order to power them on when you first insert the batteries). By rights, you can cheat if you didn't have a charger or variable power supply handy, and hook up a pair of AA batteries (i.e. 3v) to the lithium battery for 5-10 seconds, and that would have given it the (gentle) kick it needed to dis-arm the low-voltage cuttoff. Obviously you need to get the polarity right, otherwise you're going to really hope you used thin wires so you can feel them heat up or smoke if you get it back to front! works but might not be a real solution. Exactly. I don't want to put this into the build. Let's put this behind - here in the forum as a tip - since it's not that urgent. Current browsing experience is already very nice - I haven't try with adding this tool. Looked yes, implemented not much. I am also having some thought regarding services in general withing a build system. We already have some and not well organised ... I put first one here -> build/scripts/services, but do we need to separate further? What would be the best future proof way? This one is not working for me. I did enable headphones and I get sound controls but no sound. Will continue in the afternoon & evening. Outdated, please check the list, it's https://github.com/ayufan-pine64/linux-build/commit/e3c09e2faf508ecf4bc535e1d64fbb7496451437 instead. I don't want to put this into the build. Let's put this behind - here in the forum as a tip - since it's not that urgent. Running with psd or not makes a difference, especially on slow SD cards (so not 'urgent' from a Pinebook perspective since here installation will be moved to eMMC anyway and that is rather fast). Since profile-sync-daemon is just a bunch of scripts I gave it a try, grabbed https://launchpad.net/~graysky/+archive/ubuntu/utils/+files/profile-sync-daemon_6.31-1_all.deb, installed it via 'dpkg -i' and followed then manually the installation routine. Works like a charme. Can we add profile-sync-daemon_6.31-1_all.deb to apt.armbian.com and add it to desktop package list? Yeah, that's what I'm hoping we can do. I listed the part number in the desc on flickr, but didn't have any luck finding the datasheet, so hoping either TL can provide it, or someone else has luck finding it. I was thinking about bypassing the protection circuit, but it obviously was needed as something went wrong and the AXP didn't kill the juice. So I'd prefer a temperamental battery to a dead battery. 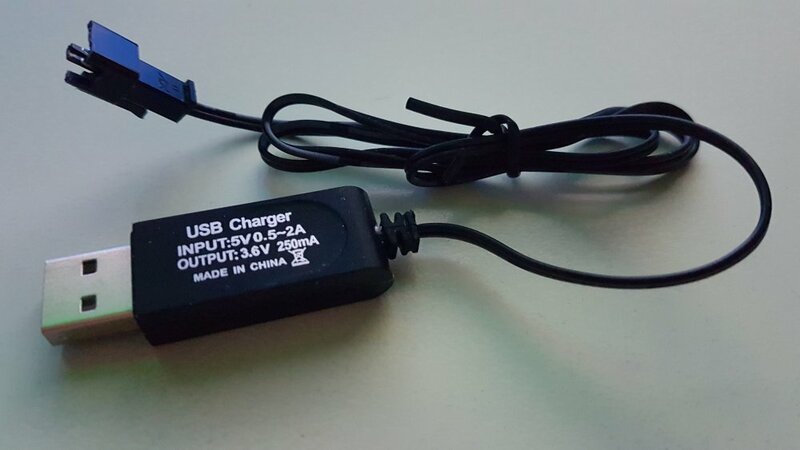 Hopefully they add a bypass button in the future so that you can simply pop the back cover (or poke a toothpick through a hole) and plug in the power, and it should then be good. 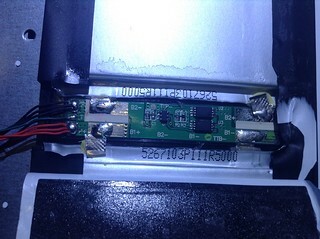 Maybe AXP is "dead" in suspend and the only thing keeping the battery fron discharging is protection circuit inside the battery ? Is this possible ? Without the ARISC firmware sources it's hard to predict what AXP flags are enabled or disabled on suspend or shutdown. Can we add profile-sync-daemon_6.31-1_all.deb to apt.armbian.com and add it to desktop package list? BTW: On current Pinebook image mpv isn't working and can we please provide only nightlies for Pinebook now? IMO it's useless to provide a normal build at this stage now that every day fixes and enhancements are commited. Just tried out the nightly build. I noticed that there is a line of green pixels at the very bottom of the screen and there is tearing when moving windows or when interactive elements open on the display (e.g. in a browser). I have seen this before - it was also present in the very first build of the ubuntu image that shipped with the initial production units of the Pinebook. 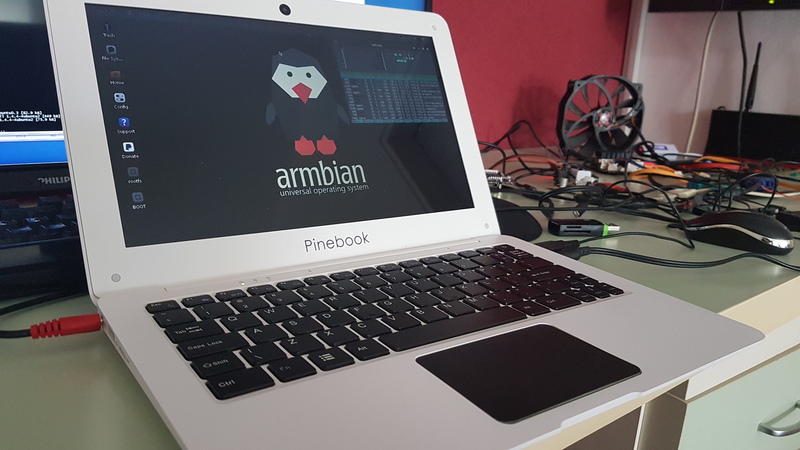 I believe that this issue is somehow related to the refresh rate - ayufan's Linux and Android images both report 56hz, while the old Pine image and the current nightly armbian image report running at 60hz. This is strange, because I am convinced that the Prototype unit I had ran at 60hz (cant check right now, because its dead) and the issue described above was not present. Perhaps someone more tech literate may have an insight into why this is happening. For what it's worth since this is a nightly development build, I can also confirm this on the 5.27.170529 nightly on my 11" pinebook. The bottom line isn't green for me though... its a one pixel high line of green-red-blue pixels (which repeats for the entire line), but does sort of look like a green dotted line at the right distance. And yes, screen tearing is present also. Interlaced screen output perhaps? Performance seems good though, and it starts up very fast even from a not-particularly-fast microSD. WiFi connected without any issue, haven't tried bluetooth but no reason to suspect it doesn't work. I also like how the network connection is dropped before the system suspends, making sure the network-manager refreshes when the system resumes. Since there's no fat boot partition (which is great as it won't stuff things up as far as system updates), is it going to be possible to add a boot screen and possibly the charge indicator/power on reason screen, or is that likely to be in the too hard/unimportant and unnecessary frills basket? I also does not experience any screen tearing with our build. There was some in system on eMMC, one of the first Ayufan's builds. is it going to be possible to add a boot screen and possibly the charge indicator/power on reason screen, or is that likely to be in the too hard/unimportant and unnecessary frills basket?